What is a mediation and how can it help your lawsuit? 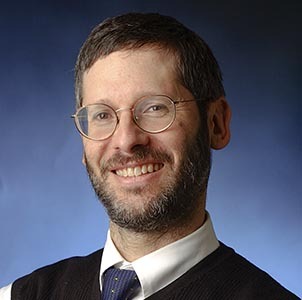 In a recent article published in Policy & Practice, Daniel Pollack, a Professor at the School of Social Work, Yeshiva University in New York explains why lawsuits against human services agencies are very often settled through mediation. The article is related to lawsuits against human services agencies but most points can apply to personal injury lawsuits as well. The article provides a detailed definition of what a mediation is and how it differs from a hearing or an arbitration. Professor Pollack also looks at the benefits of a mediation compared to a trial and refers to specific cases where it is the best alternative for both sides. The article emphasizes the instrumental role of the mediator and what defines a good mediator.